From the barter system to gold coins and from gold to metal, on to paper money and now the ever present plastic card, currency has adopted several forms through the pages of history. We were just getting out of the paper notes and drafts and getting used to cards, when technology had come up with something new and simpler to offer. Now it is the era of electronic money. With various banks introducing e-banking, it has become much easier to transfer and receive money. Another such advancement to add up to our ‘comfort’ is the “PayPal Account”. PayPal is an e-commerce business that allows the user to make payments on the internet without releasing any of the personal financial information to the outside source. Joining PayPal and opening an account will help you shop and pay online and also allow you to send and receive money within no time. It is very simple to get used to this method of money transaction and is also simple to sign up for a new account. The following points will provide you with PayPal account setup guidelines. 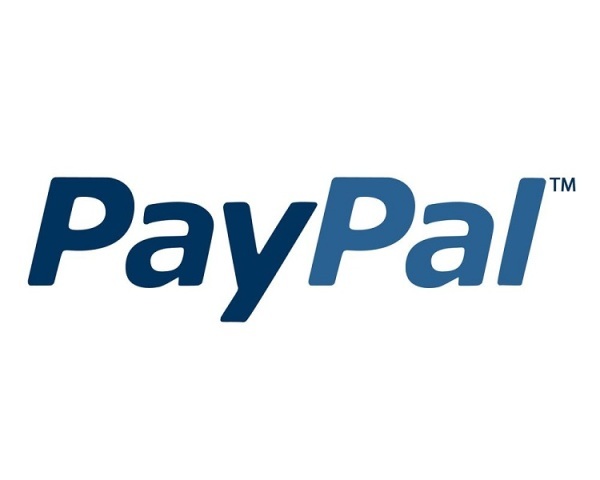 The first step towards opening your own PayPal account is to visit the website PayPal.com. Regardless of the part of the world you are in, PayPal will read your IP address and will automatically place your country’s location to the correct Pay Pal address. Once your country location has been included to the correct Pay Pal address, look on to the top of the screen to find a logo written “Sign Up”, “Log In”, “Help”, and “Security Centre”. Click on the “Sign Up” tab to begin with the creation of an account. If you want to open a business account, you will have to click on the “Business Tab”, which you will find immediately below the menu options mentioned above. Once you press the “Sign Up” text, you will automatically be signing up under the “Personal Tab” which is a free one and allows you to send and receive funds as long as it comes from another PayPal account and not a credit card. The next screen that will pop up will ask you to confirm which country you are signing up from and what sort of an account would you like to sign up for - personal, premier or business. Once the screen pops up, click on the drop down menu to find out the relevant country you live in. Then click on the “get started” button on the personal box. Once you have given all the required information, the next screen that appears will ask you some personal details like your e-mail address; choose a password, first name, last name etc. You need to fill in all the details accurately in order to proceed. Make sure that you opt for a password that you don’t use anywhere else like for your net-banking access, because it is easy for people to hack into your account thinking that you will use the same password. Once you have provided all your personal information, you need to secure your credit and debit card details with PayPal. This information will come handy later on, when you will be able to trade for items much faster with the help of this information stored on PayPal. PayPal will ask you some security details later, but at the time of registering, you need to just choose the appropriate option. If you entered all correct details in the previous page, the current page will ask you to confirm your sign up by checking your e-mail. This security process is programmed to eliminate spamming and people signing up under false identities. Once you confirm your signing up you will be forwarded to PayPal and asked to “Log In” with the e-mail address and password that you provided in the previous pages. Once you log in you will be in the account screen. You will see several options opened to you, like sending money, requesting money and other merchant services. Play around with a few of the tabs to get familiar with the services of PayPal.